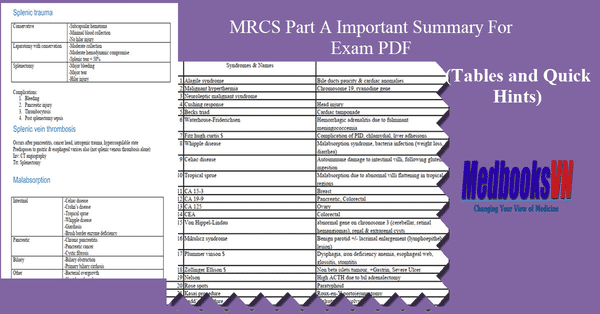 Part A of the Intercollegiate MRCS is a five-hour MCQ exam consisting of two papers taken on the same day. The AM paper is three hours and the PM paper is two hours in duration. The standard price is £539, however in some non-UK centres a local administration fee is also included.